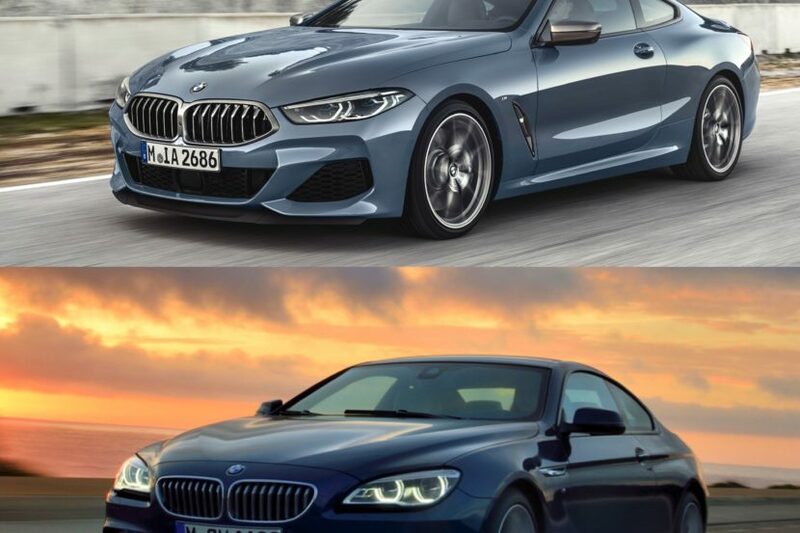 Almost immediately after the new BMW 8 Series was revealed, various angry enthusiasts took to the internet to proclaim their disappointment. 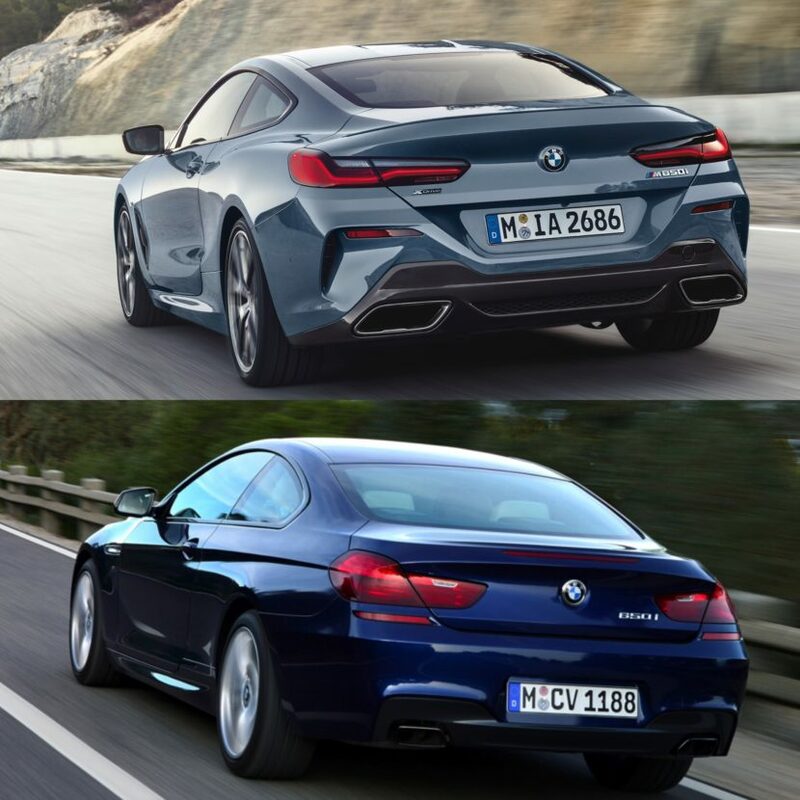 While most of the motoring world is gawking over the 8er’s beauty, many enthusiasts feel that BMW fell flat, not advancing its design far enough from the previous 6 Series Coupe, the car that the new 8 Series spiritually replaces. So we decided to do a comparison of the designs of both cars, to see if there was any merit to that. Firstly, the BMW 8 Series is different than the 6 Series, dimensionally. Before we even get into design, the new 8er is actually shorter than the 6er, as well as wider and lower. So it’s immediately sportier looking, despite being more upscale and luxurious as well. 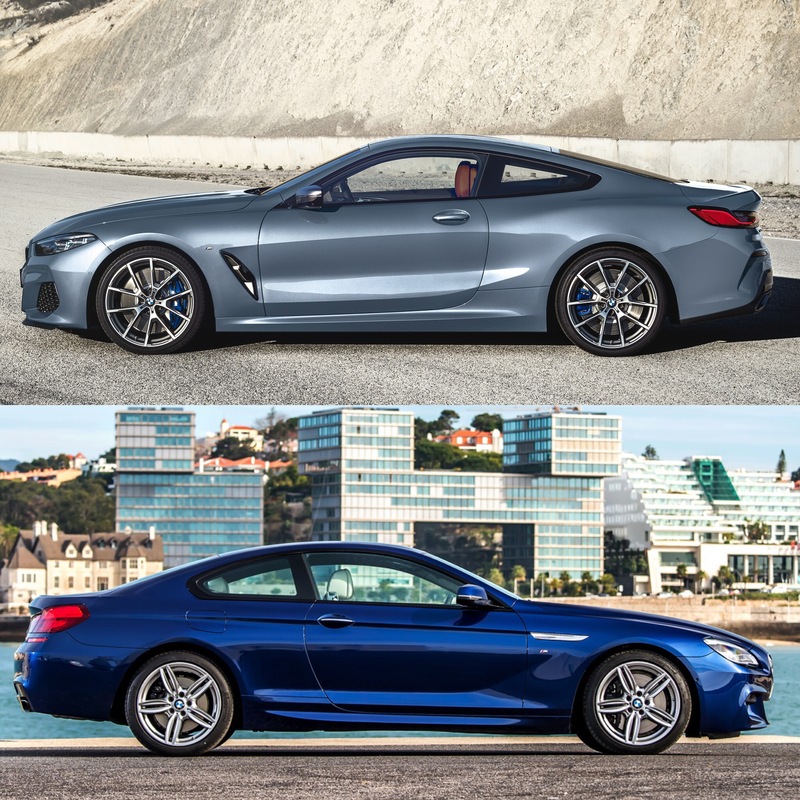 And before we begin comparing these two, something must be said because it seems that many BMW fans are ill-informed about what the 8 Series is. Many think it’s just a replacement for the 6 Series but it isn’t. The 6 Series was basically a coupe-version of the 5 Series, in terms of chassis, technology, engines, price and status. The 8 Series is the brand’s flagship, so it will have the best chassis, powertrain, performance and cabin technology that BMW has. It’s the absolute best BMW can do, in terms of engineering, performance and luxury. 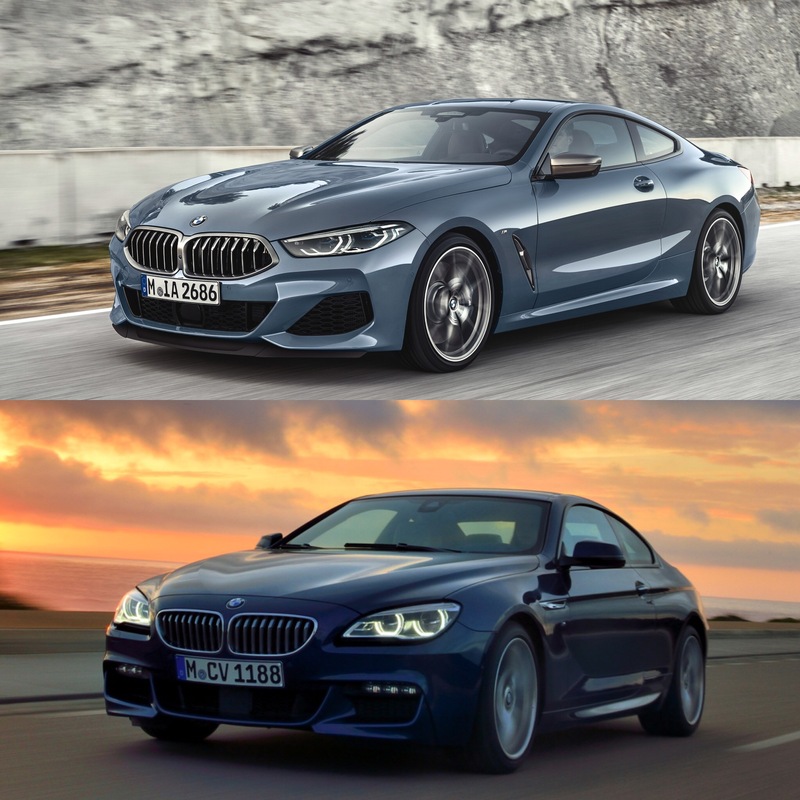 So the 8 Series is absolutely not just a 6 Series replacement with a name change. Now, onto the comparison. 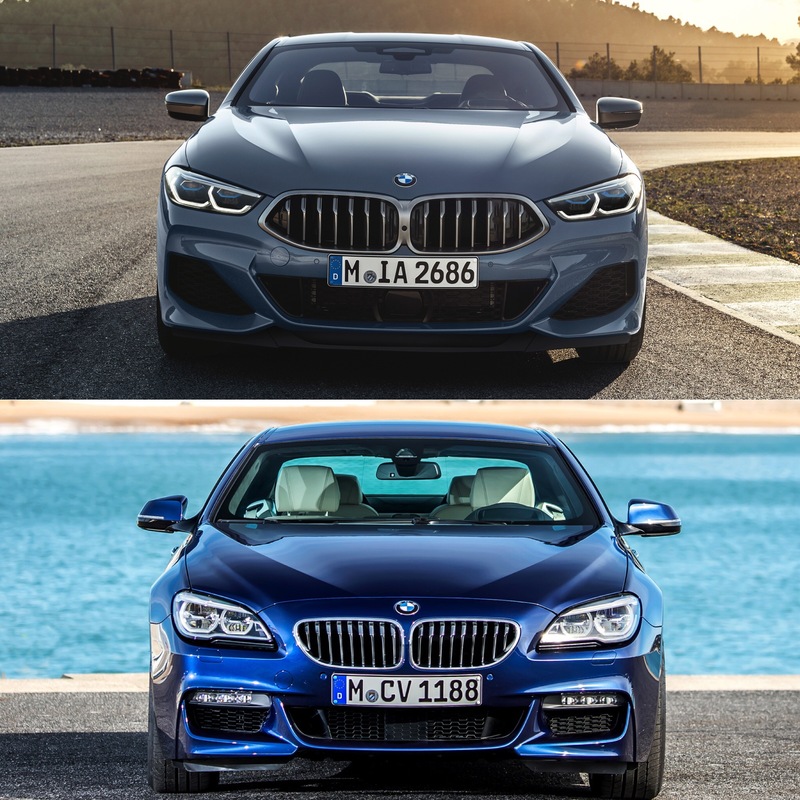 From the front, it’s immediately recognizable that the 8 Series is lower and wider than the 6 Series. Its grilles are much wider, its headlights are more angular, more aggressive and also prettier, and its hood is more aggressively sculpted. The 6 Series is still a pretty car but it has nothing on the 8 Series, in terms of sheer drama and excitement. In profile, the 8 Series looks more muscular and sportier, mostly thanks to its swollen rear wheel arches that swell just underneath the C-pillar, where the edge of it meets the trunk lid. That gives it wide rear hips, which makes it look squat and powerful. Its roof is also far more aggressively raked than the 6 Series, which looks top-heavy compared to its successor. The 8er is just the prettier car of the two. Where the 8 Series really walks all over the 6 Series is at the back. You can mock its gigantic Kidney Grilles, which is possibly deserved, but its taillights are stunning and far prettier than those of the 6 Series. Again, the 8 Series low lower and wider, which just makes it look so much more like a proper sporty GT. The 6 Series looks fine but the 8er looks like a proper flagship GT while the 6er looks like a BMW coupe. Inside each car is where the 6 Series tries to claw back a bit. 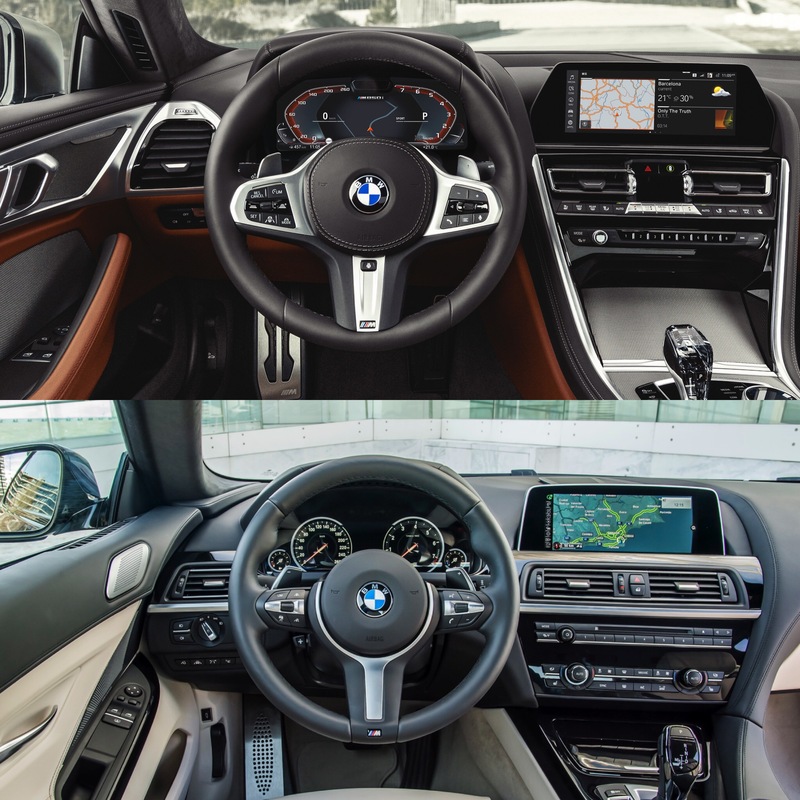 The cabin of the 6 Series is still very handsome, with its one-sided waterfall effect, wraparound dash and traditional gauges. However, the 8 Series still looks a bit better inside. If you look at it side-by-side with it and the original E31 8 Series, the similarities are striking. 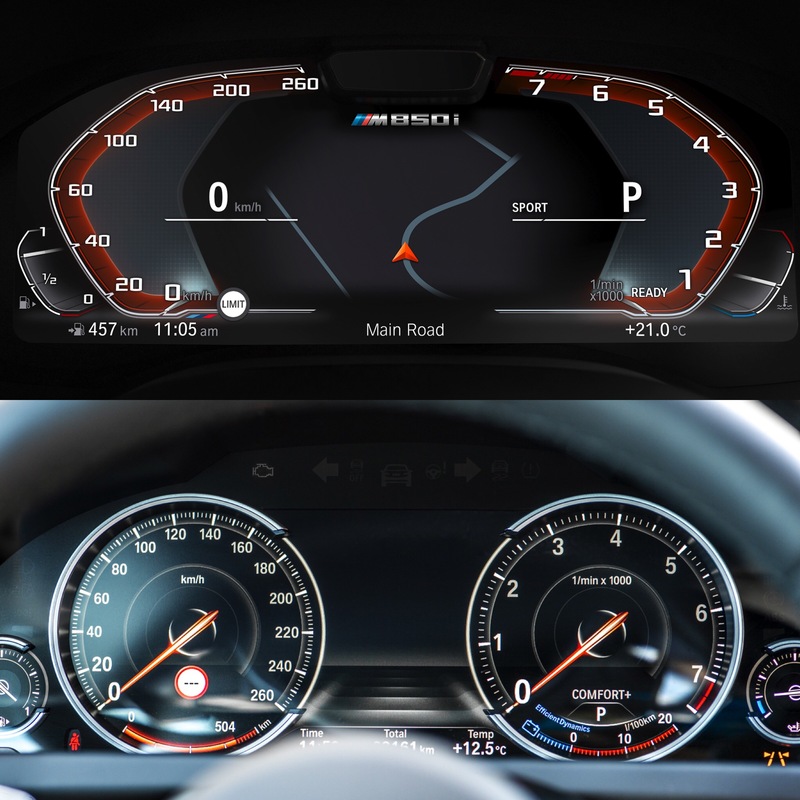 Plus, its new digital gauges look great, its new knurled aluminum knobs and switches make it seem more premium and it looks a bit more cohesive. The BMW 8 Series is better looking than the 6 Series is almost every single possible way. Don’t take that as the 6 Series Coupe is ugly. In fact, we all mourned its departure, especially yours truly, as it was BMW’s prettiest car. Before the 8 Series, that is, as it pushes the game forward. Are there similarities? Of course, as BMW is always going to keep traditional brand cues in its big coupes. However, the 8 Series has been improved leaps and bounds over the 6 Series and it’s hard to argue its beauty. It very well could be the prettiest BMW in ages.